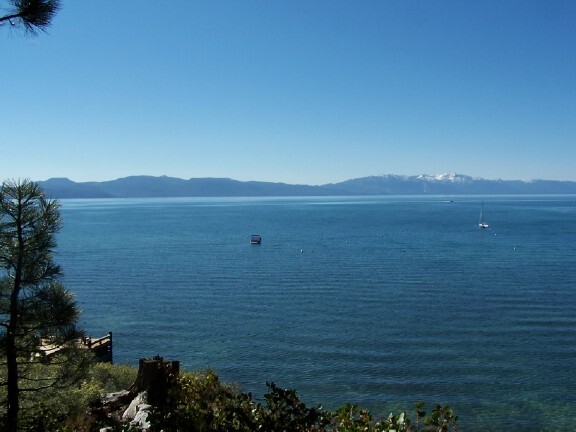 Level and sunny lot in desirable Tahoe Pines on the West Shore of Lake Tahoe. 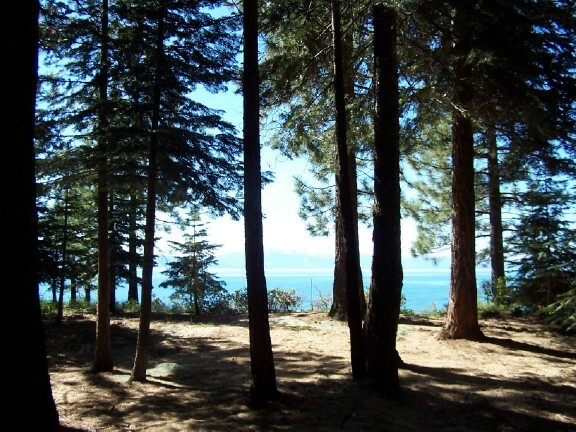 Close to hiking and biking trails, beaches, Blackwood Canyon, markets and restaurants. 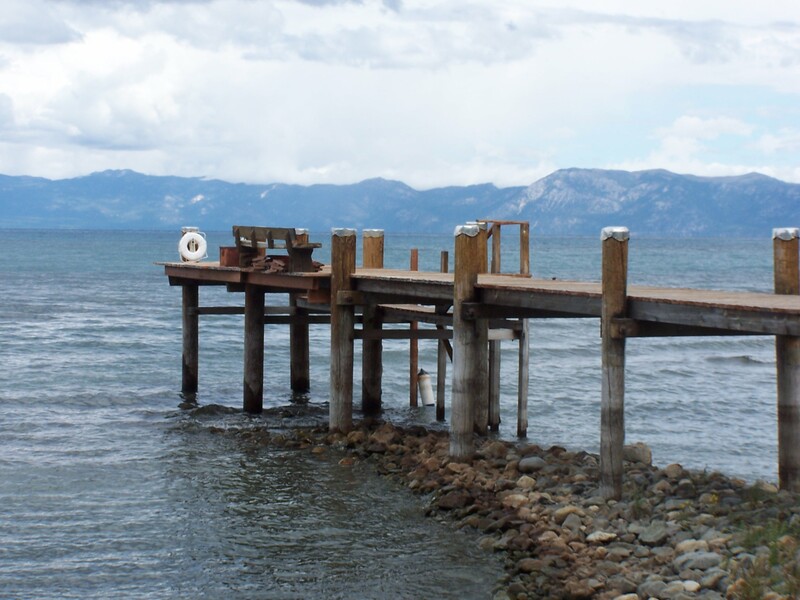 Optional membership in the Homeowners’ Association is only $175 per year and you can enjoy the well maintained private association beach and pier! Offered at $199,000. 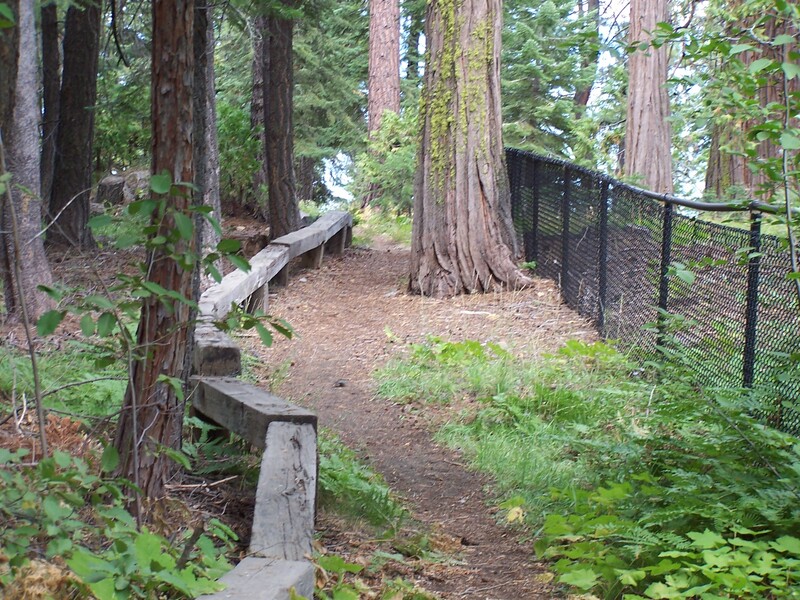 Beautiful Residential Building Lot Available on Quiet Walk! Two Sold and Only One Lot Left!!! 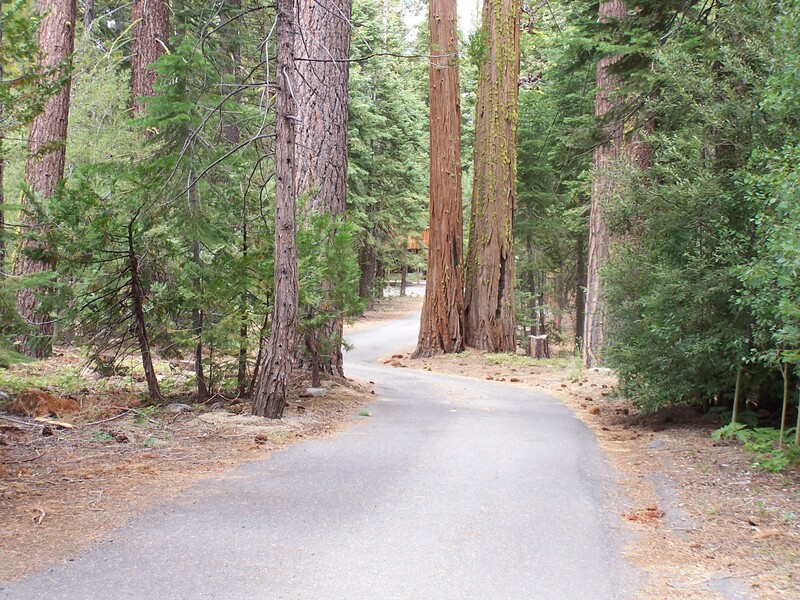 Beautiful and quiet lots which back to Sugar Pine State Park. Each property is level with massive trees. 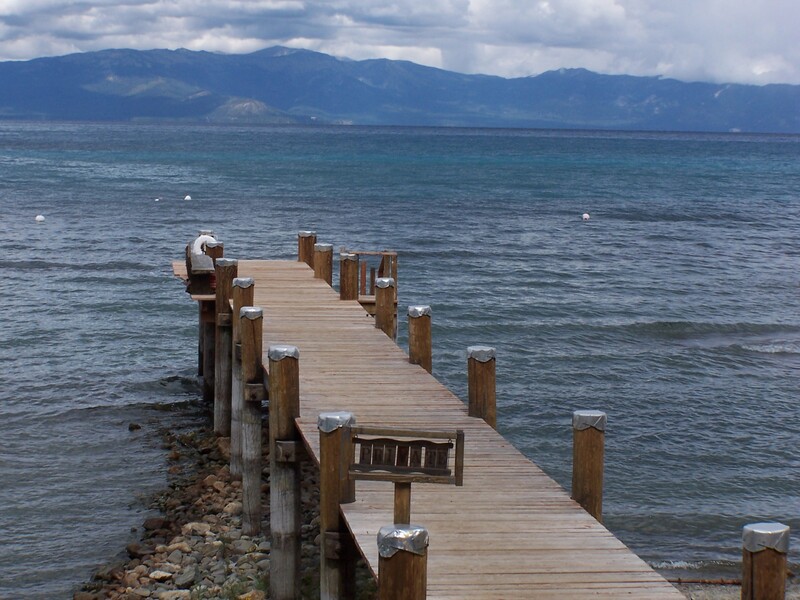 No lake views, but just a short stroll to the HOA private beach and pier (Exclusively shared between 9 owners). 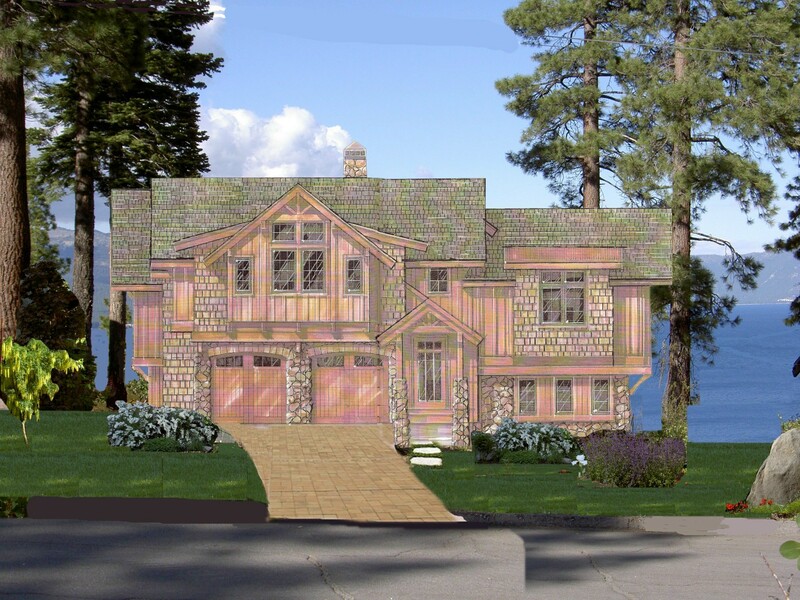 Located on a private road on the lakeside of West Lake Blvd. 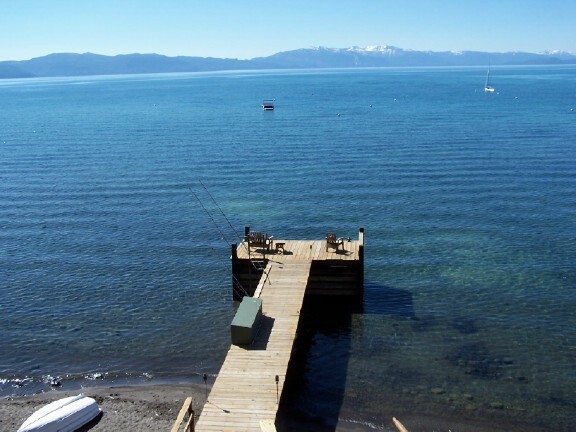 with power, gas, sewer, water, phone available to property. 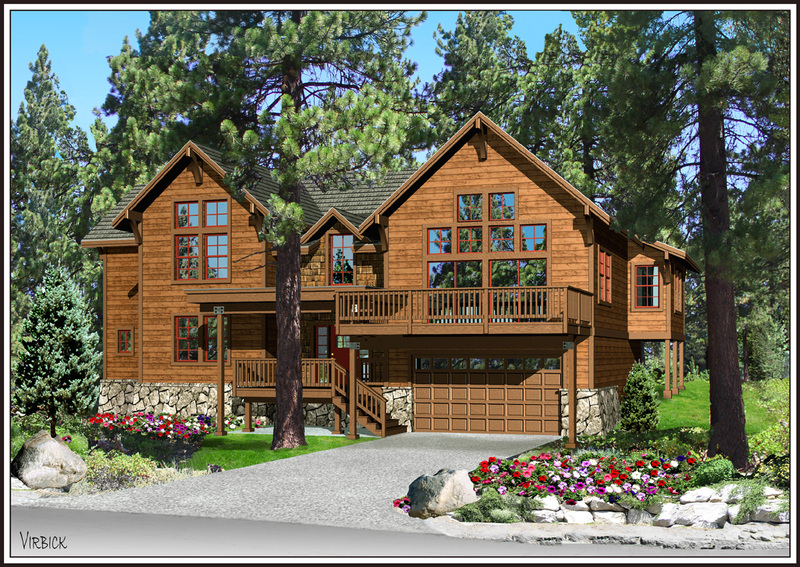 This is a wonderful opportunity to build a home in this desirable location. 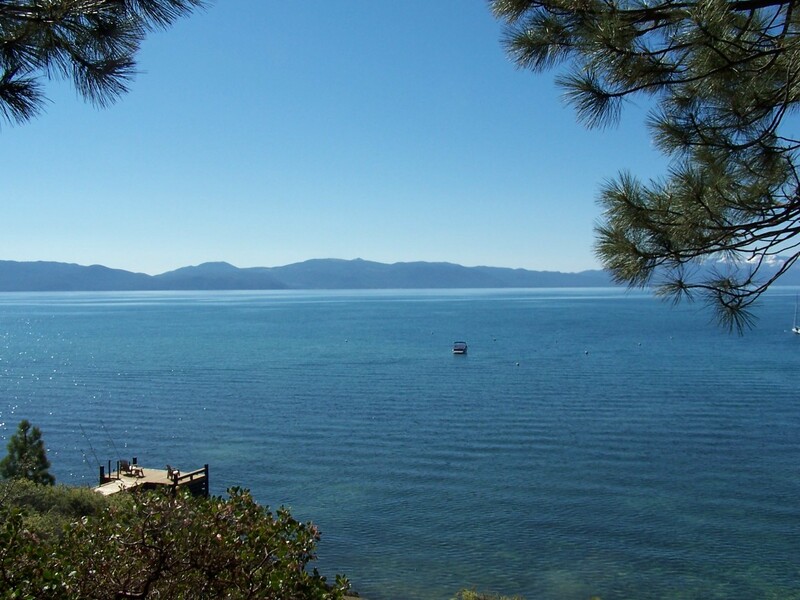 173 Quiet Walk (Lot 24) offered at $575,000! 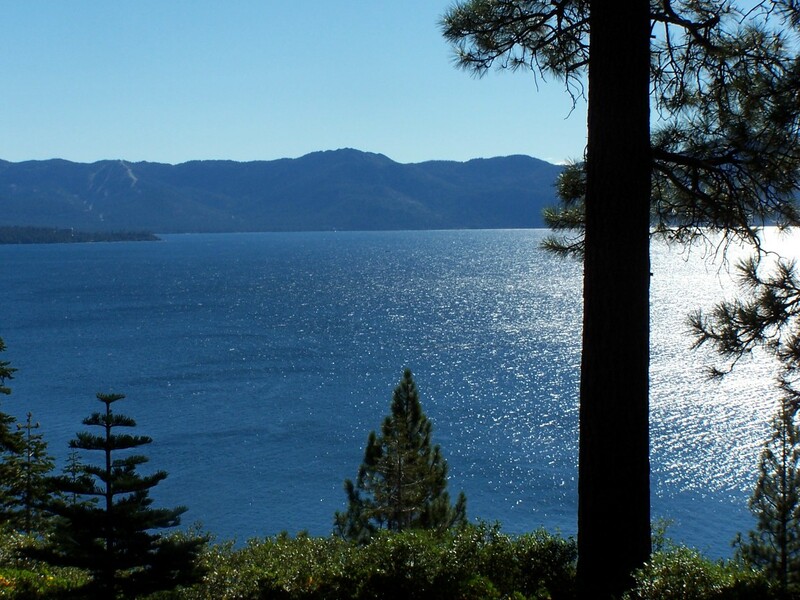 181 Quiet Walk (Lot 25) sold on 11/2/15 for $525,000. 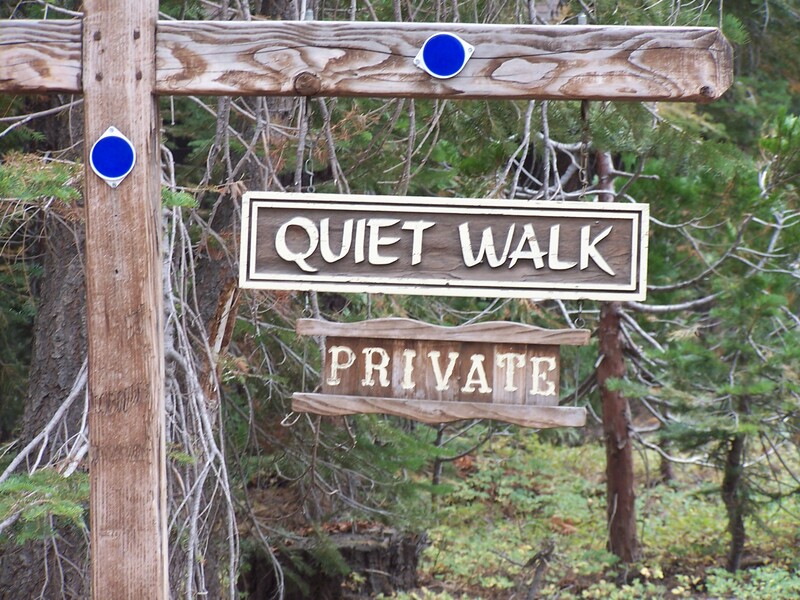 187 Quiet Walk (Lot 15) sold on 9/24/15 for $440,000.